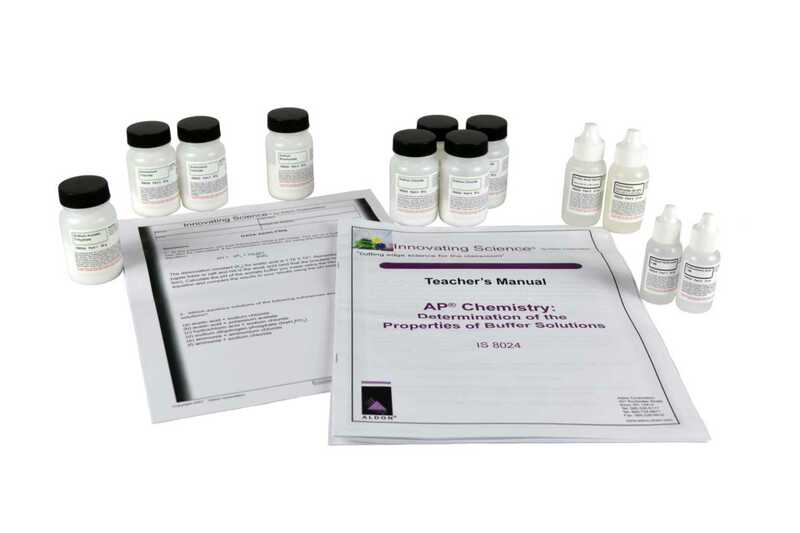 In this experiment, you will prepare three buffer solutions having different pH values and show that the pH of these solutions does not change significantly when small amounts of acids and bases are added. You will also show that when the same amounts of acids and bases are added to water and to a non-buffer solution (e.g. NaCl solution), the pH changes are large.